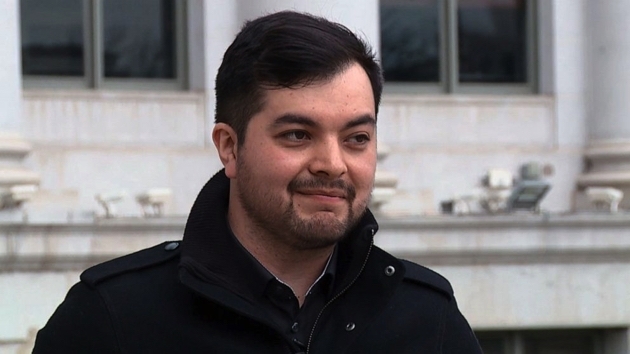 Oswaldo Barrientos said he felt blindsided during his citizenship interview when the immigration officer started asking questions about his job at a marijuana dispensary, without explaining the potential consequences of his answers. 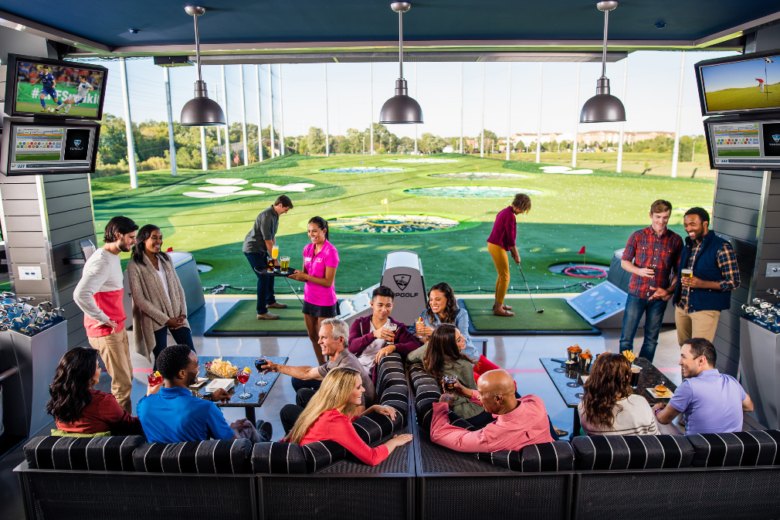 Topgolf in National Harbor is hiring applicants to fill its 500 open positions, including bartenders, kitchen, maintenance, guest services and other positions. 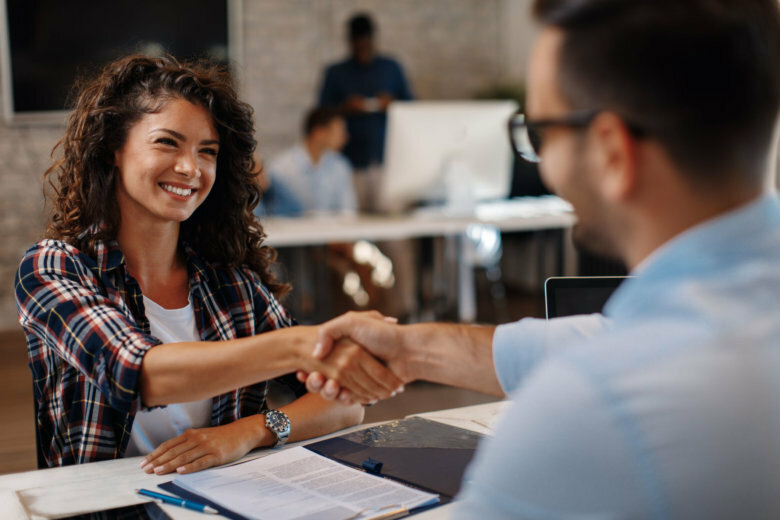 “We are finding that the top candidates on the job market right now are able to entertain multiple offers,” Matt Deneroff at staffing firm Robert Half Technology’s D.C. office told WTOP. 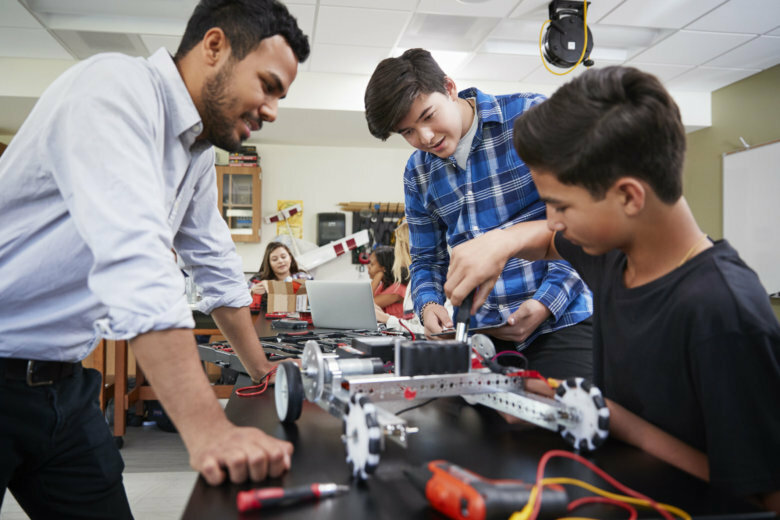 Virginia was one of only few states whose unemployment rate rose in February, although the commonwealth’s total labor force reached a record high. 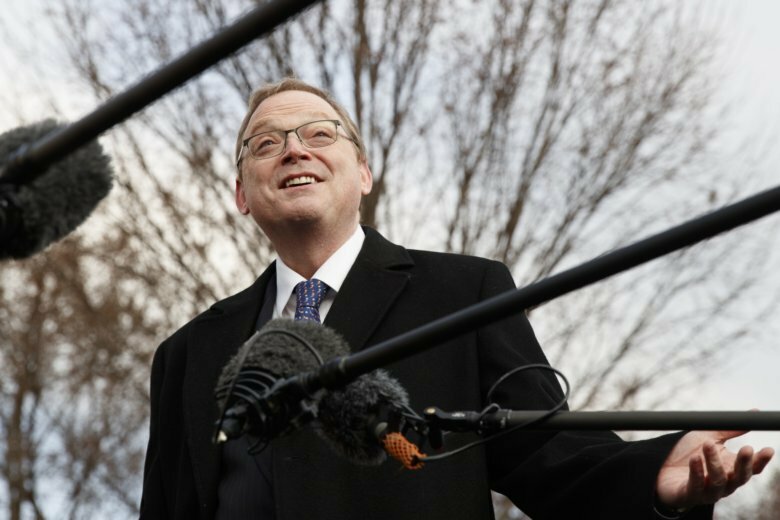 The administration’s forecast hinges on an expectation that it will manage to implement further tax cuts, incentives for infrastructure improvements, new labor policies and scaled-back regulations — programs that are unlikely to gain favor with the Democratic-led House that would need to approve most of them. 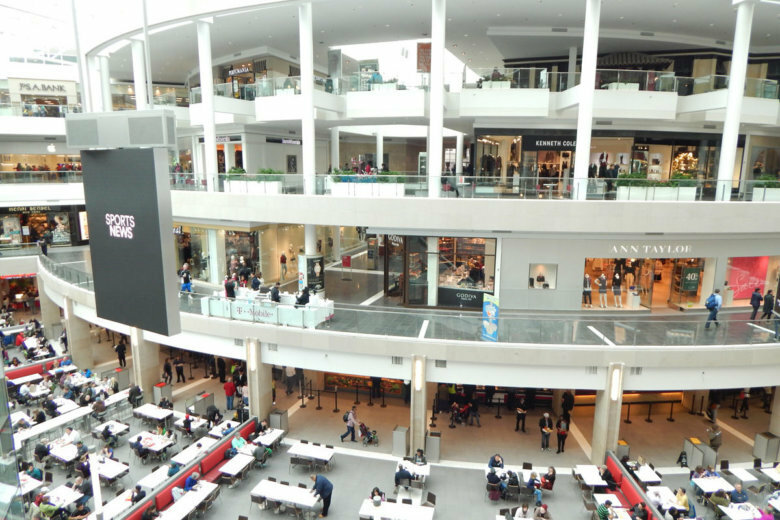 Retailers at Fashion Centre at Pentagon City are banding together for a career fair on Friday, March 22, and Saturday, March 23, and they have lots of jobs to fill. 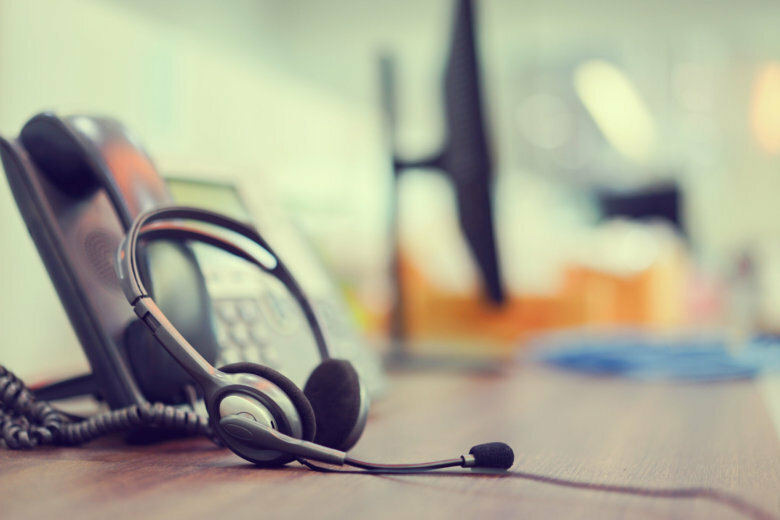 A company that runs call centers is planning to expand its Virginia operation and create 600 new jobs. 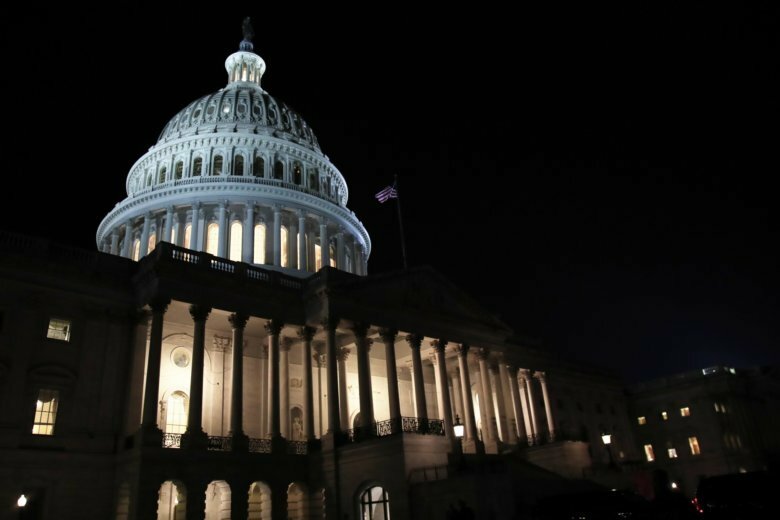 Only 57 percent of D.C.-area workers surveyed say they tried to negotiate a better pay package in a job offer received in the last year. 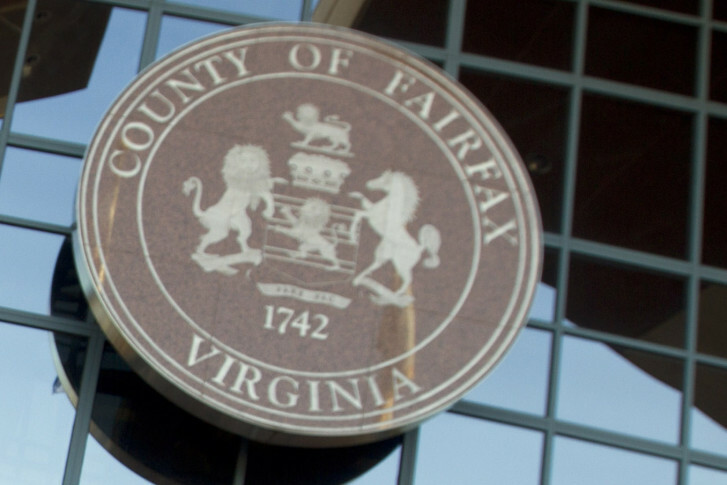 But staffing firm Robert Half says 70 percent of D.C.-based senior managers are open to negotiating a salary. 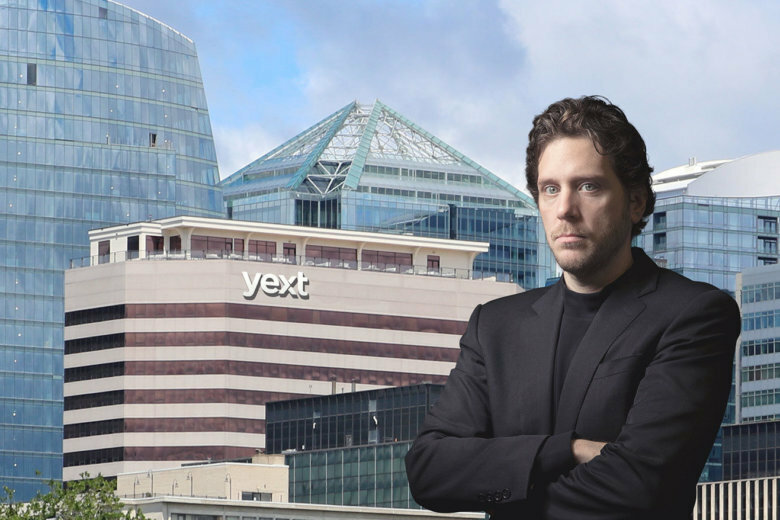 New York-based Yext has opened a D.C.-area headquarters in Rosslyn and said it will hire 500 people over the next five years. 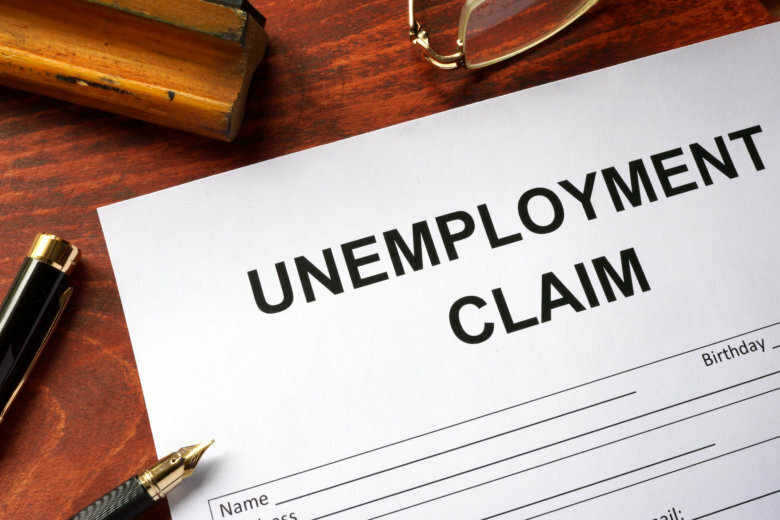 The number of Americans applying for unemployment benefits rose last week but remains at levels low enough to show that most workers enjoy job security. Can you sing, dance and take tickets? 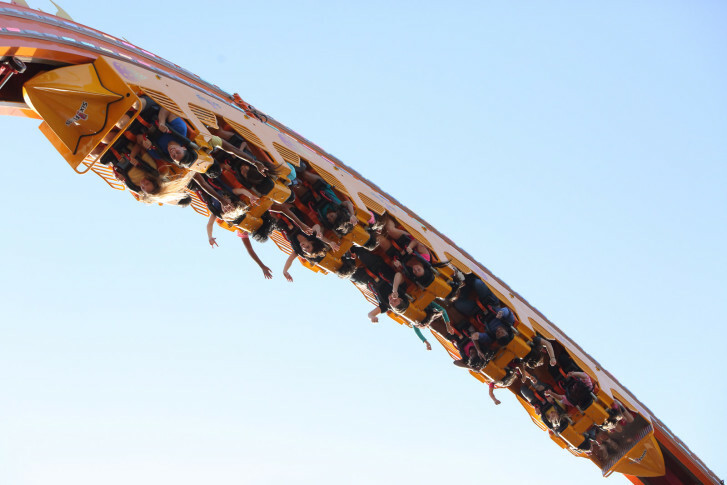 Six Flags in Upper Marlboro may have a job for you. 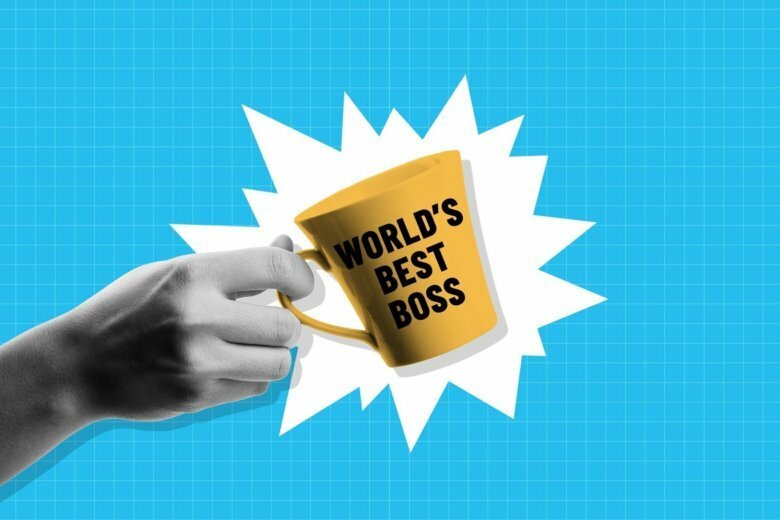 Find out when the company is hiring. 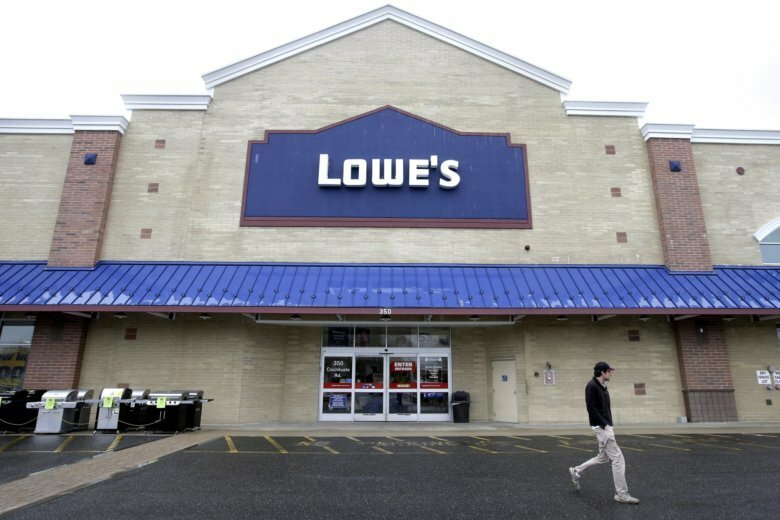 Lowe’s hopes to hire 1,300 seasonal workers for its Washington-area stores on its annual National Hiring Day February 13.